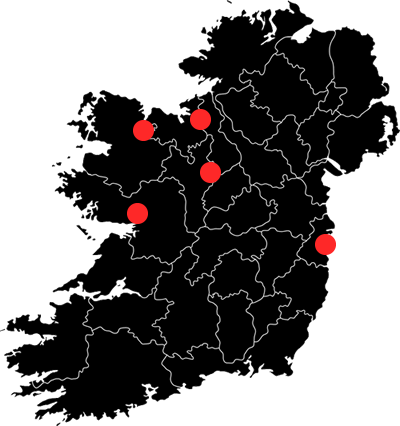 Joanne Leetch is a native of Loughglynn, County Roscommon. She graduated from N.U.I. Galway in 2003 with a B.A (Hons) and an LL.B. (Hons) in 2004. She qualified as a solicitor in January 2010 having served an apprenticeship with Mary Mullarkey, Solicitor, Castlerea, Co. Roscommon. She worked for a further period of two years post qualification with Mary Mullarkey Solicitor prior to joining Catherine Murphy & Company Solicitors, Headford, Co. Galway in April, 2012. Joanne spent 5 years working as an assistant solicitor with Catherine Murphy prior to joining Callan Tansey in June 2017. She specialises mainly in the areas of Conveyancing, both Residential and Commercial, Landlord and Tenant law and Probate Administration of Probate and Succession Planning. Joanne joins the Wills & Estate Department at Callan Tansey Solicitors, Boyle. Joanne has successfully completed Law Society Certificates in District Court Advocacy, Probate & Wills Trusts, English and Welsh Property Law and Conveyancing & Property Law. Joanne was also admitted as a Solicitor in England & Wales in February 2014. Joanne was made Associate Solicitor at Callan Tansey in December 2018.